Wednesday, May 8, 2019, 7 – 8:30 p.m.
“Socialism” is back! For decades the word was considered an embarrassment—a despised failure and relic of a bygone era, rightly consigned to the historical dustbin. No more! Today, politicians like Bernie Sanders and Alexandria Ocasio-Cortez wear the label proudly and win support, while organizations that espouse it attract new members in droves. But what exactly do they mean by “socialism”? However welcome, enthusiasm for the word does not itself translate into serious reflection on its content. What does or should “socialism” signify in the present era? This lecture provides a possible answer. Drawing on an expanded conception of capitalism, Nancy Fraser constructs an expanded conception of socialism that overcomes the narrow economism of received understandings. Disclosing the capitalist economy’s contradictory and destructive relation to its “non-economic” background conditions, Fraser contends that socialism must do more than transform the economy. Over and above that desideratum, it must also transform the economy’s relation to its background conditions, especially non-human nature, the unwaged work of social reproduction, and political power. In a nutshell, a socialism for the 21st century must be ecological, feminist, anti-racist, and democratic. 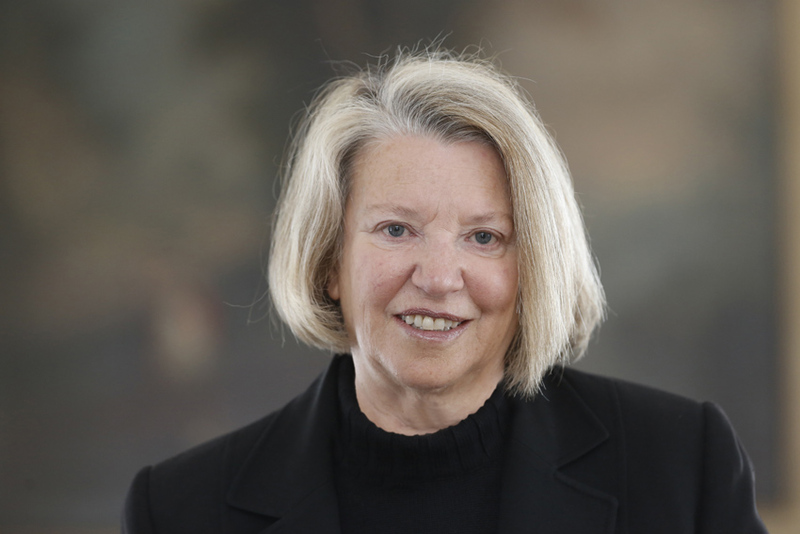 Nancy Fraser is the Henry A. and Louise Loeb Professor of Philosophy and Politics at The New School for Social Research. She works on critical social theory, feminist theory, and contemporary political theory. Fraser is the co-author with Cinzia Arruzza and Titihi Bhattacharya of Feminism for the 99%: A Manifesto (Verso, 2019) and with Rahel Jaeggi of Capitalism: A Conversation in Critical Theory (Polity, 2018). Previous books include Fortunes of Feminism: From State-Managed Capitalism to Neoliberal Crisis (Verso, 2013), Redistribution or Recognition: A Critical-Philosophical Exchange with Axel Honneth (Verso, 2003), and Unruly Practices: Power, Discourse and Gender in Contemporary Social Theory (University of Minnesota Press, 1989), among other books.